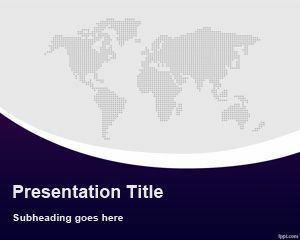 Free lounge PowerPoint template has a stylish background and lounge design for PowerPoint presentations on hotel, travel and luxury. 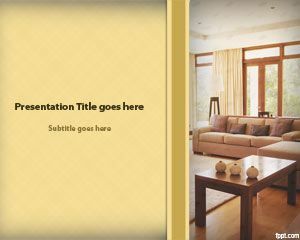 Free PPT themes related to interior designing have to be picturesque and this one is no exception. There is no generic way to earn a name in interior designing, so entrepreneurs need to learn about the basics of how the insides of a lounge should look. 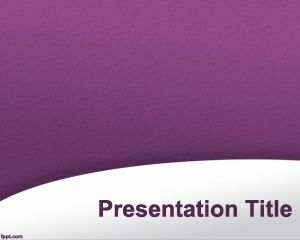 Download PPT themes catering to lounge, such as free luxury PPT background, and relaxing PPT slides. 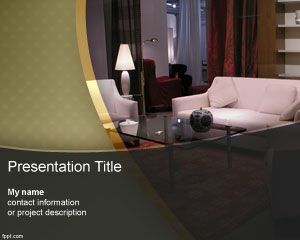 The setting of a lounge can be demonstrated through lounge PowerPoint slides that inspire interest in making a cool lounge that is fit for a office meeting. The lounge can also be used as a place for entertaining your audience, so there is more to having a good time than drinking wine. Once you realize your business objectives, it will become much easier to come up with a interior plan for your lounge. To keep the patrons happy and business doing as good as ever, hire professional staff with past experience for catering and decoration. 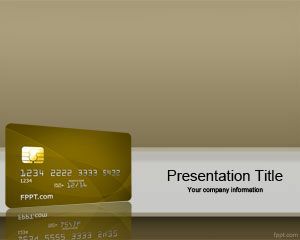 A number of techniques can be written down using lounge PowerPoint theme, such as stringent carding practices. 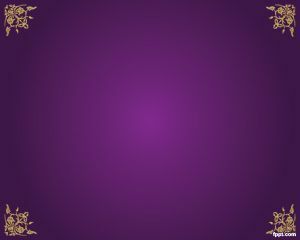 Such practices help carry out the operation, without having to deal with legal troubles and potential sidesteps. 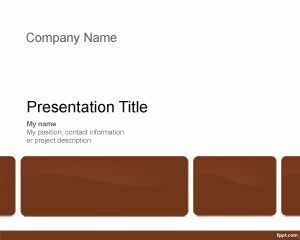 Free lounge PowerPoint template support Microsoft PowerPoint (latest and previous versions).